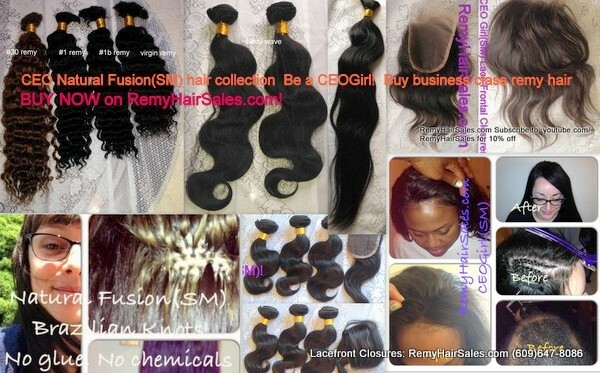 3 bundle deals- unprocessed virgin hair sales 4oz each bundle. Curl patterns: curly, body wave, and natural straight Indian hair. Virgin mixed length and bundle deals- 14 16 18 inches up to 30". Client shown used body wave 18" 3 bundles.